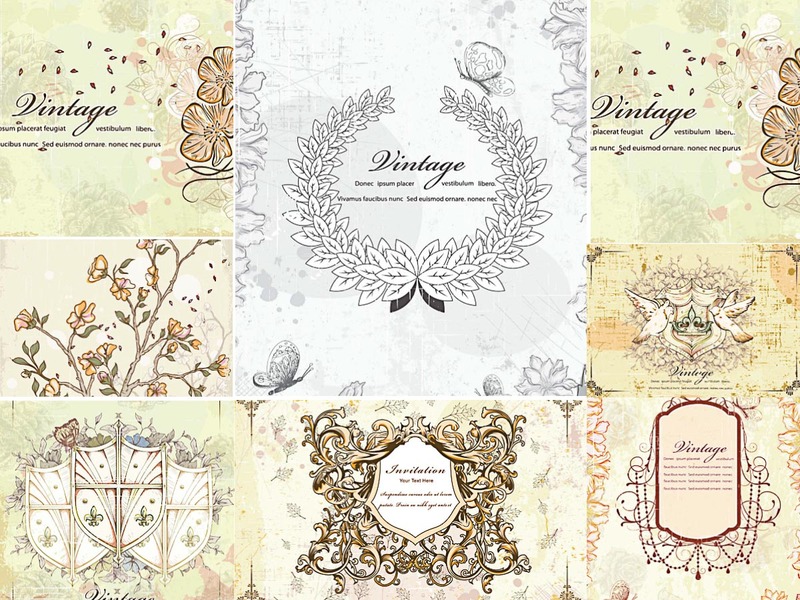 Set of 8 vectors with lovely vintage frames and flowers that can be used for illustrations, invitations and other retro design. Free for download. 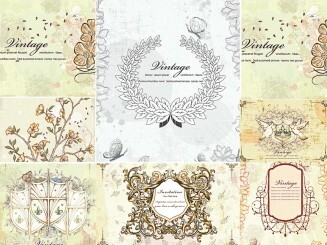 Tags: floral, frame, invitation, vintage, wreath.